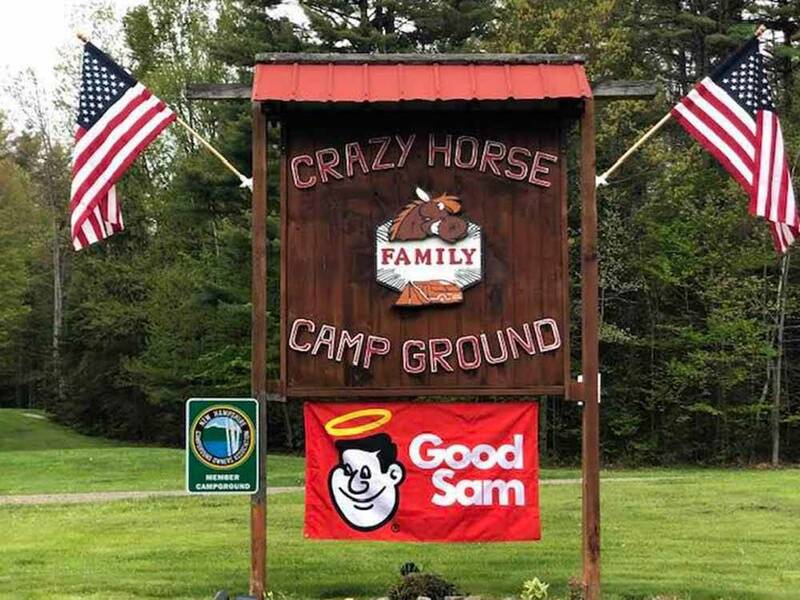 Voted Best NH Campground in 2018 with access to 12 mile reservoir/lake. Enjoy fishing, canoeing, lake or pool swimming, nature trails and easy access to ALL White Mountain Attractions. Pet, Big Rig and Tent Friendly! The Moore Reservoir is a 12 mile long beautiful lake, right on the Connecticut River. Boat Launch just 3 minutes from our front gate and boat storage area on the grounds. Make us your Water Sports Headquarters.